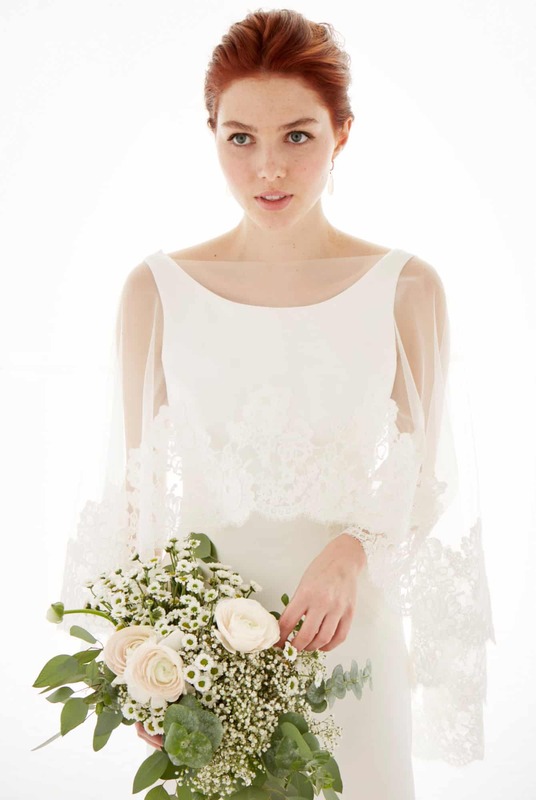 At Something Bleu we like to think of our collections as classic… with a twist. 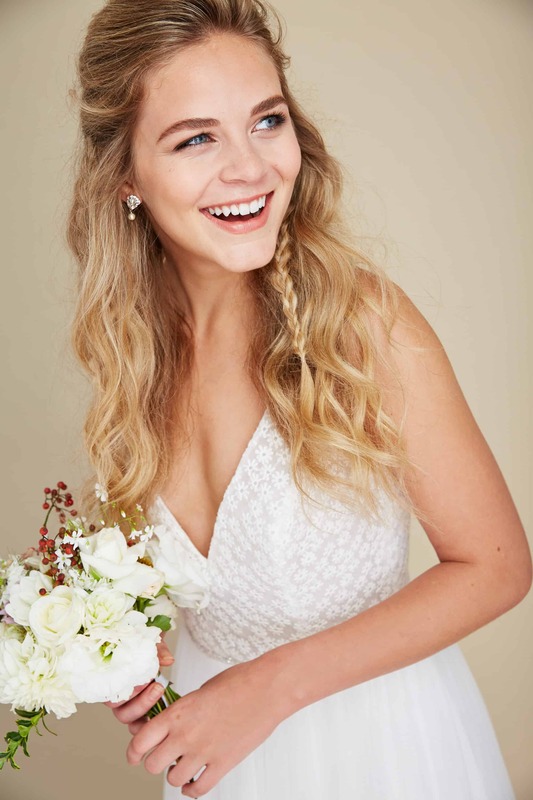 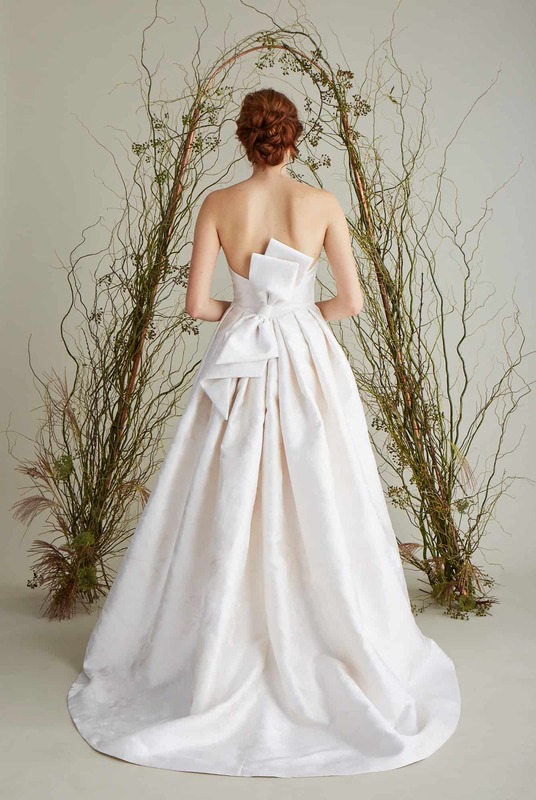 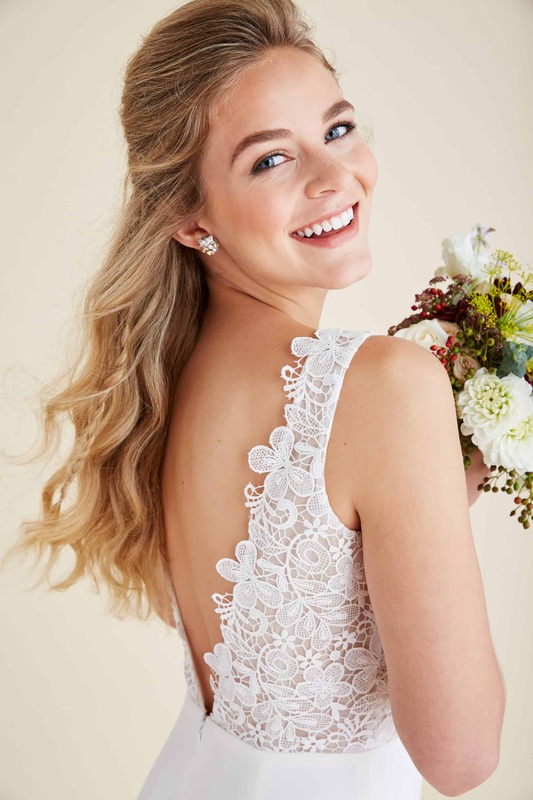 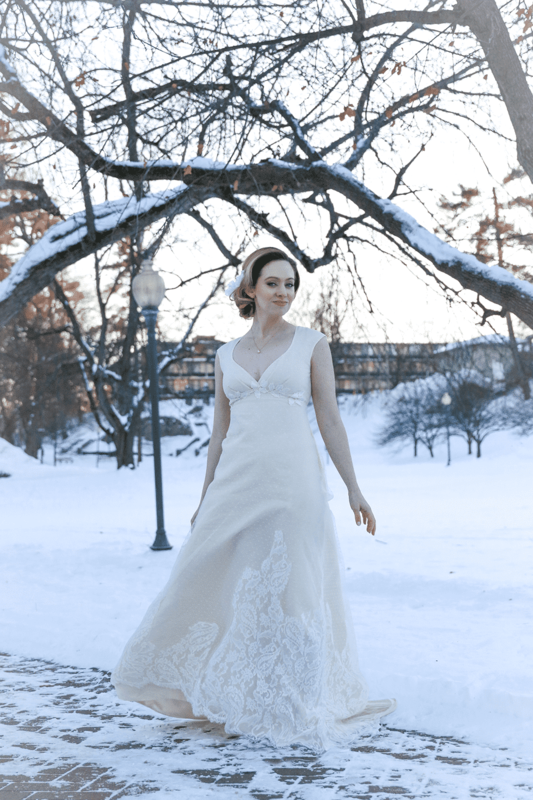 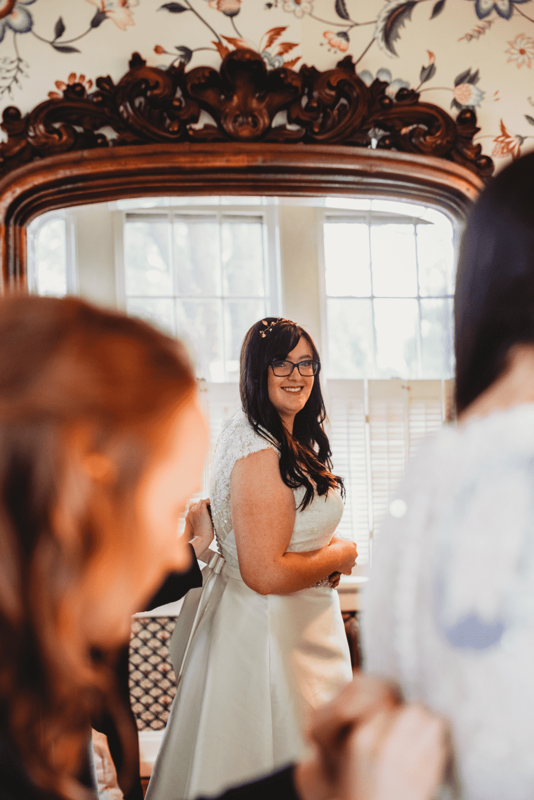 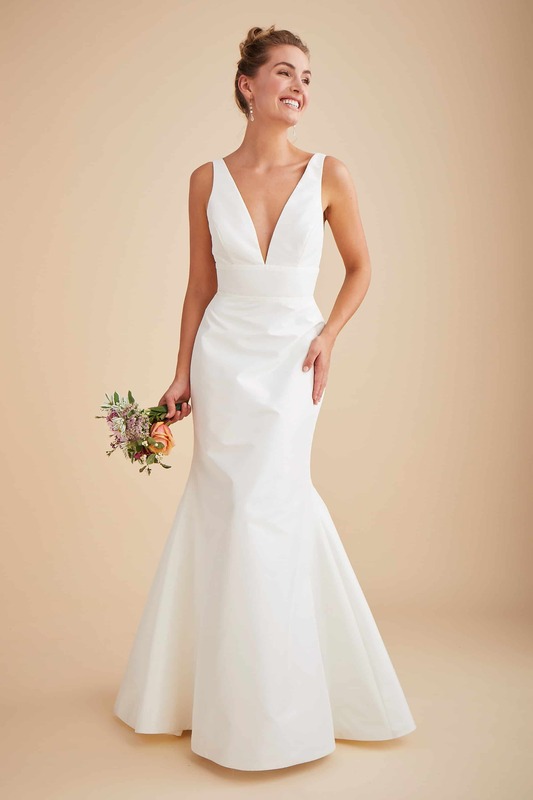 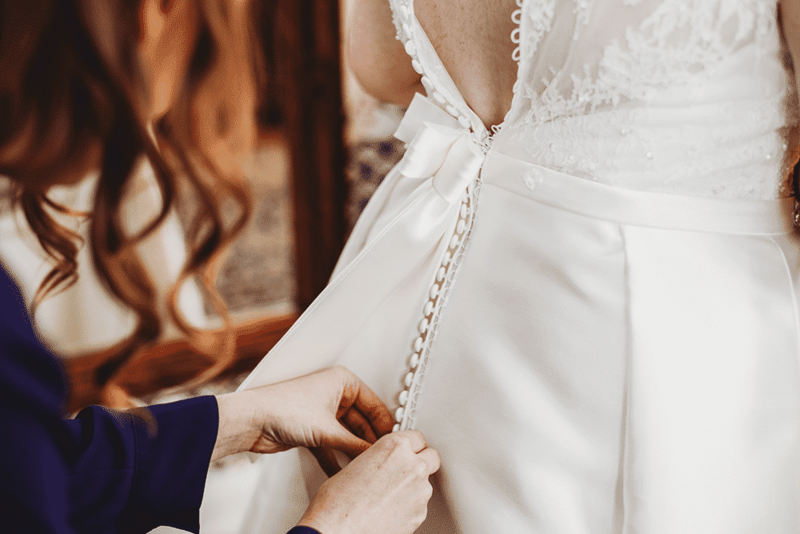 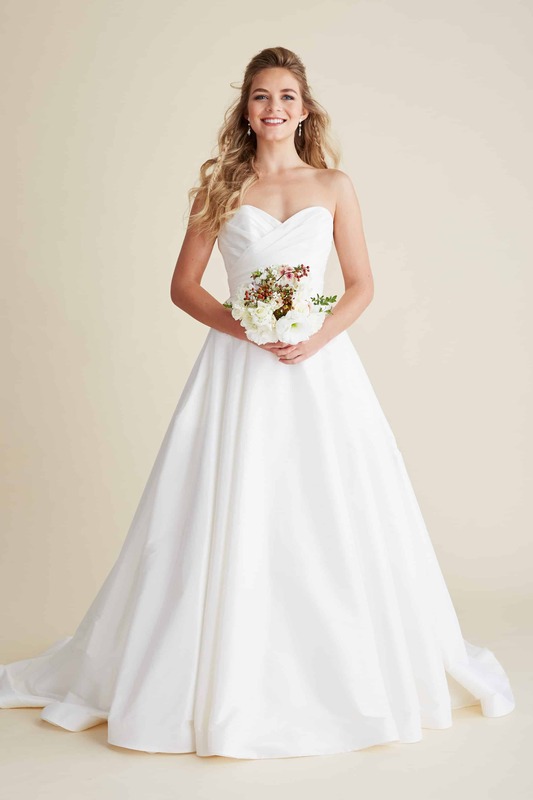 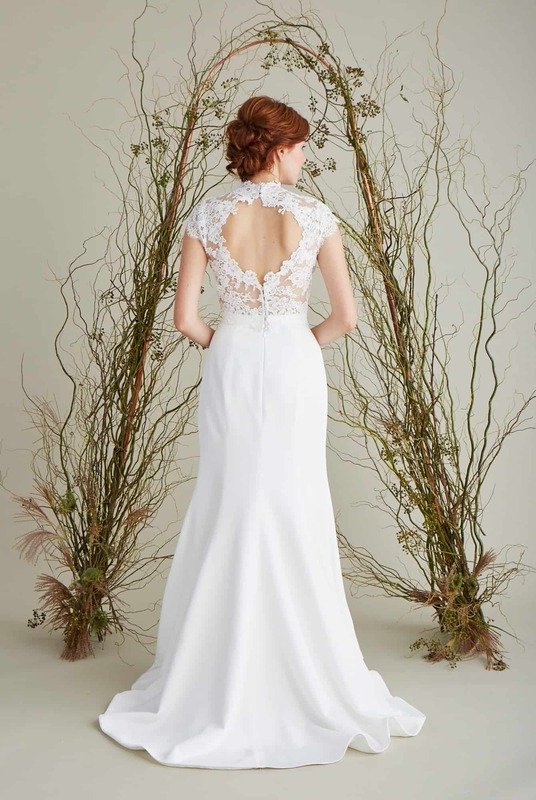 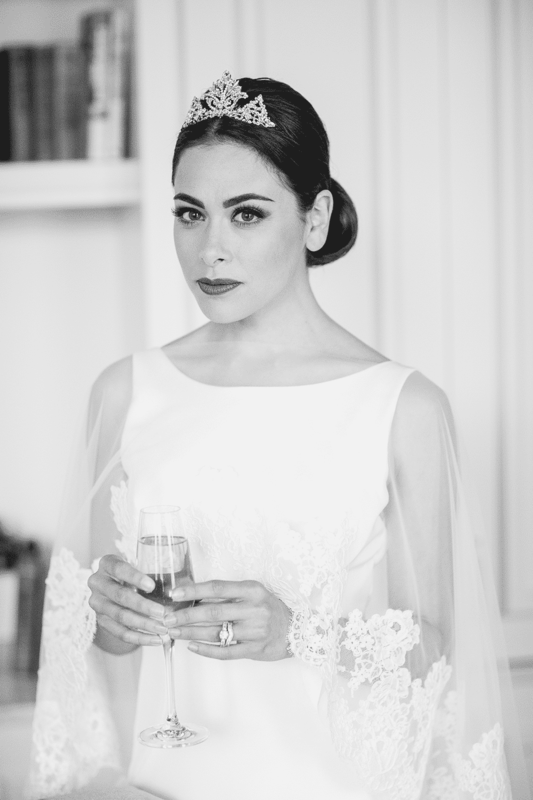 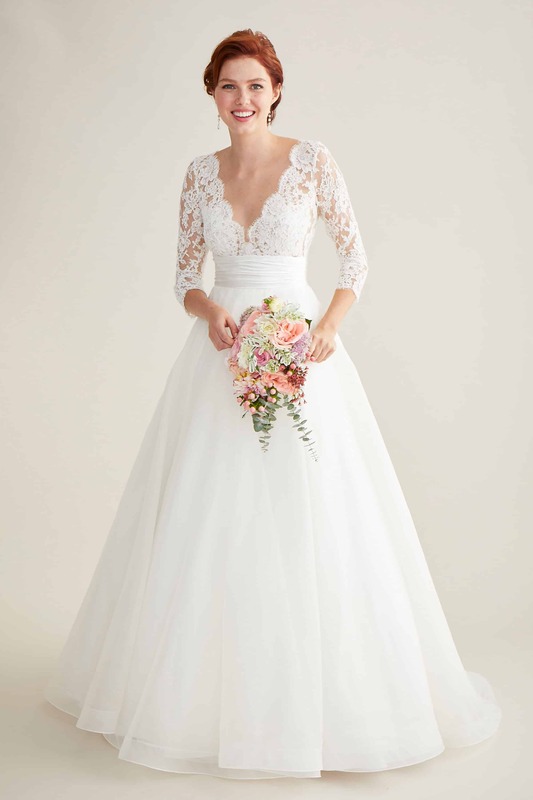 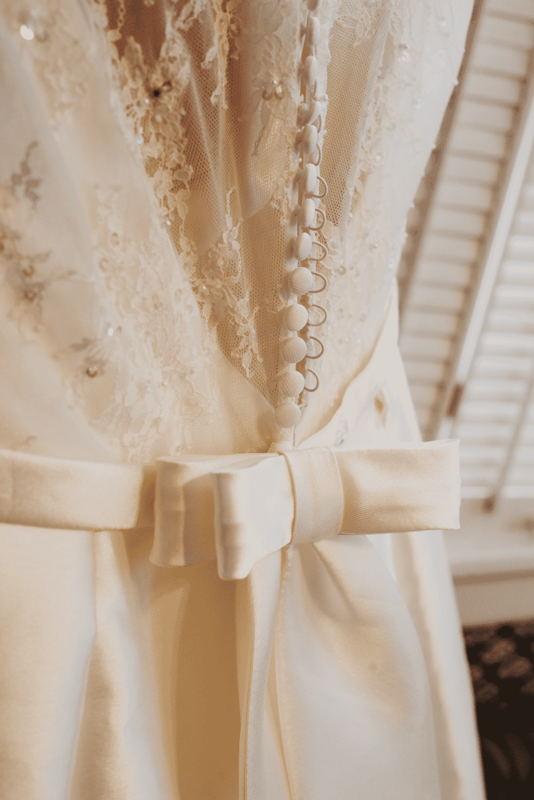 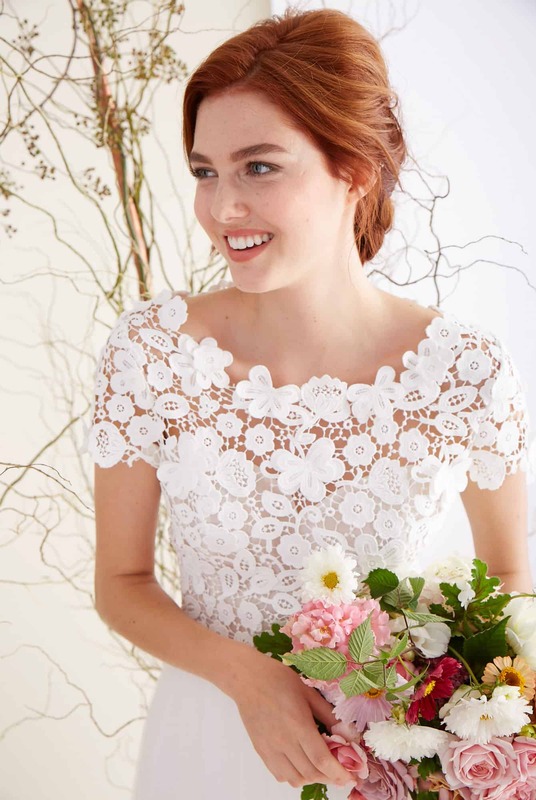 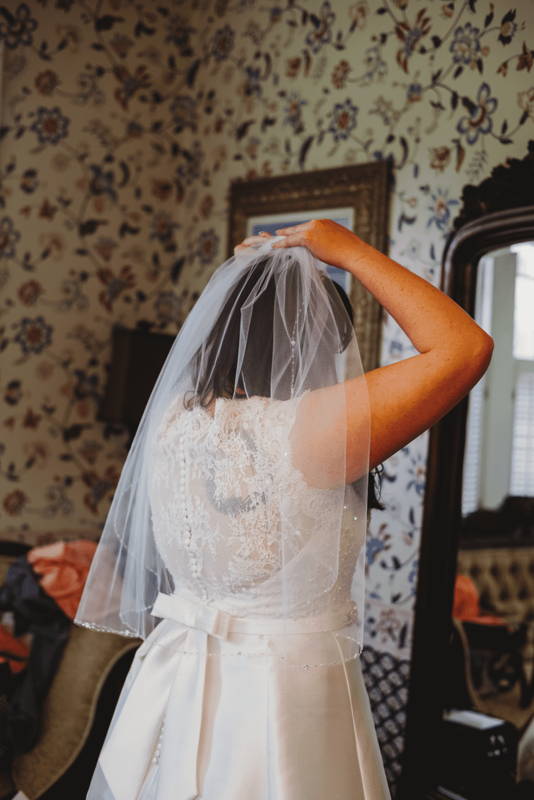 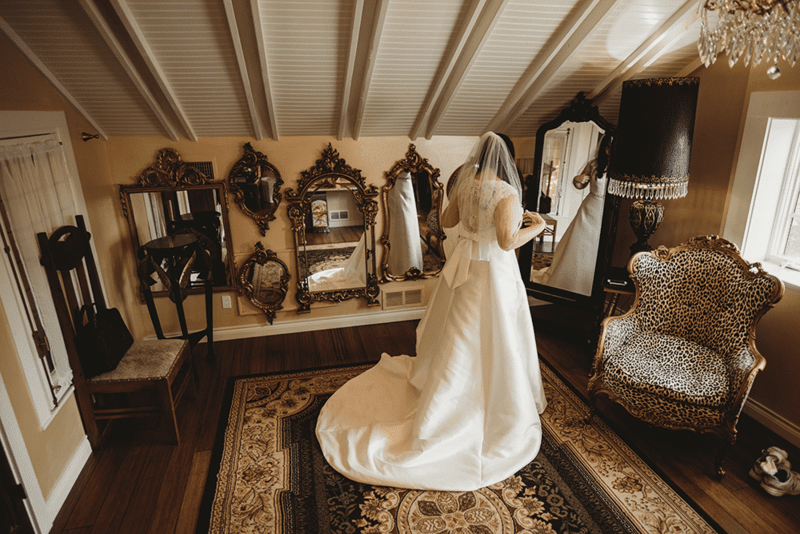 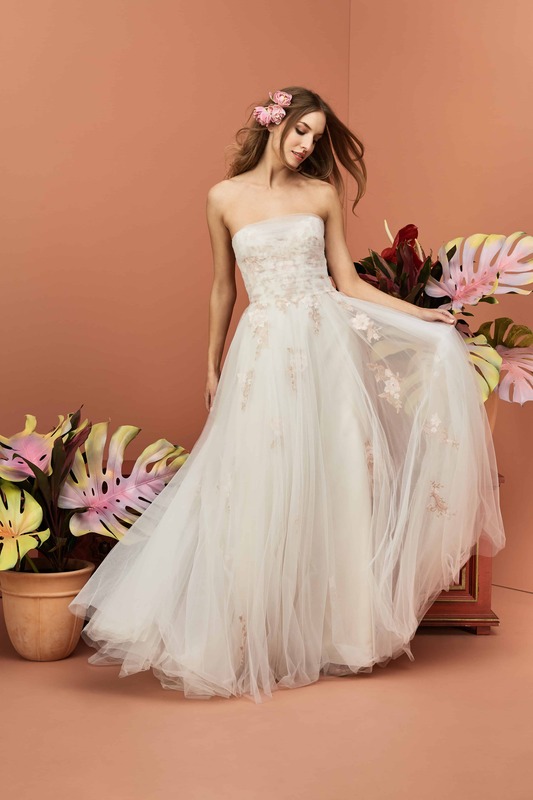 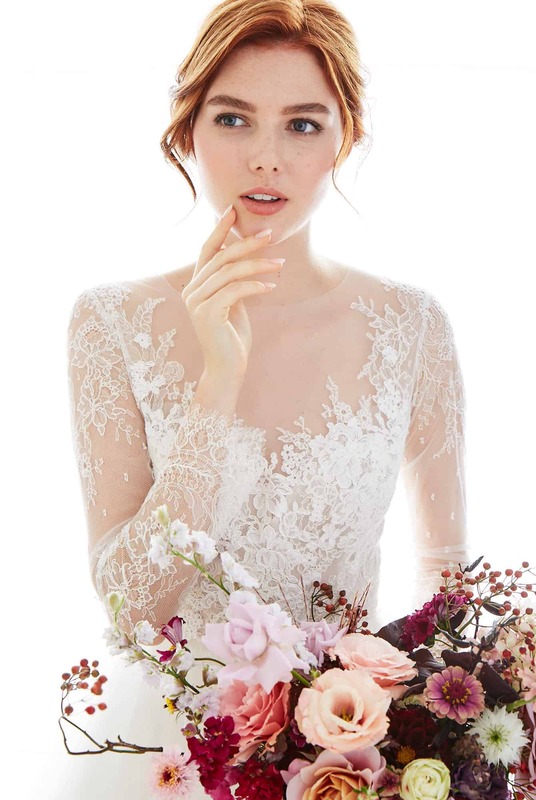 Over the years we have carefully cultivated relationships with the best designers in Europe, Canada, and the US so we can hand-pick dresses for the brides who come to our second floor atelier in Saratoga Springs. 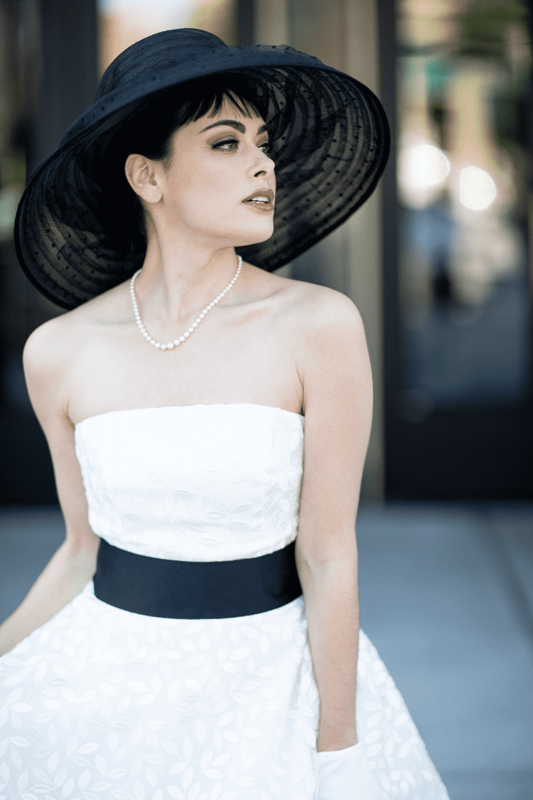 Our dresses are romantic yet fun, flirty yet sophisticated, and classic yet modern. 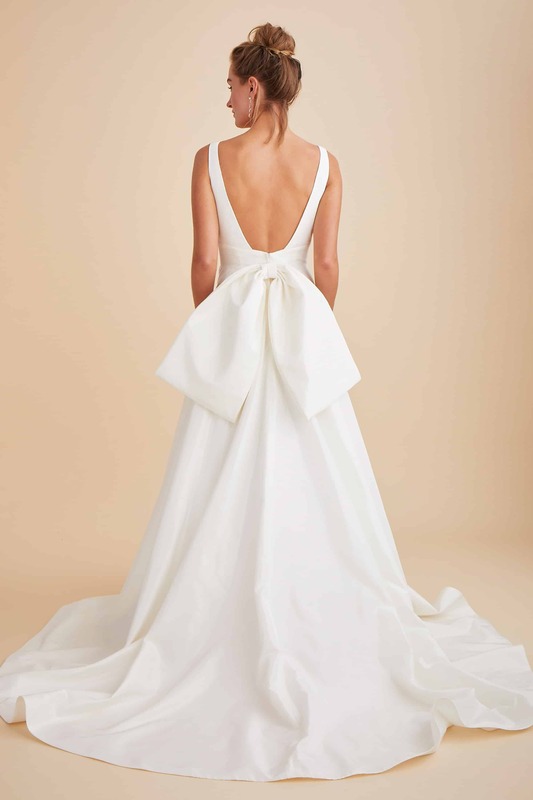 Get a taste for our taste in the galleries below, browse by style or designer, or contact us to book your appointment today! 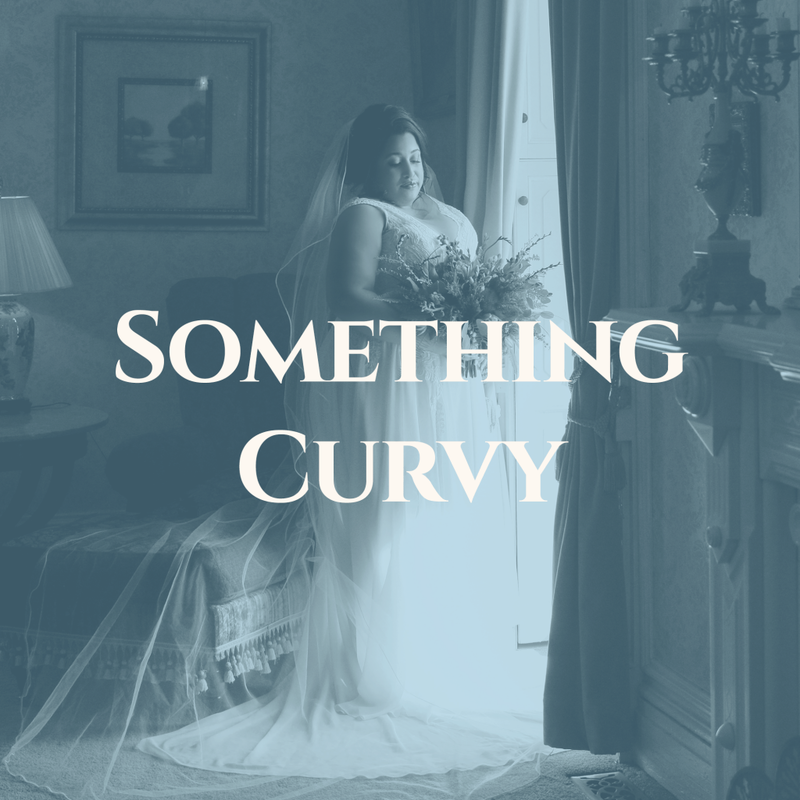 Not sure yet what you’re looking for? 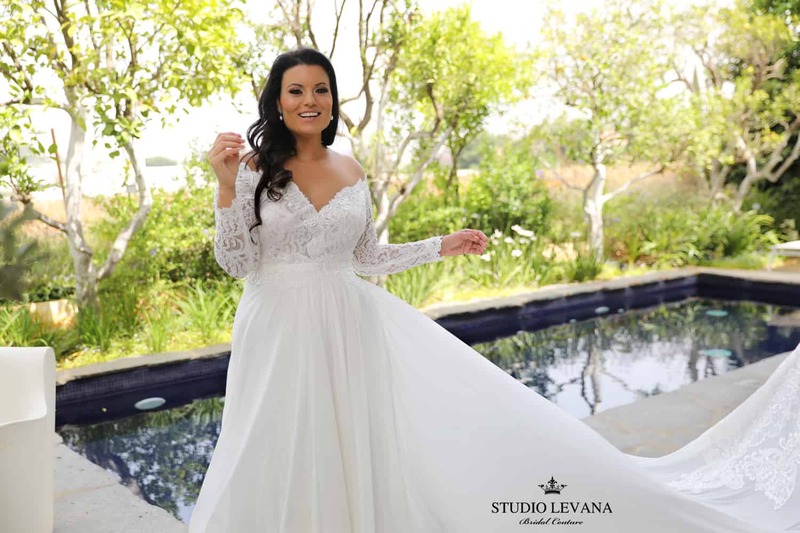 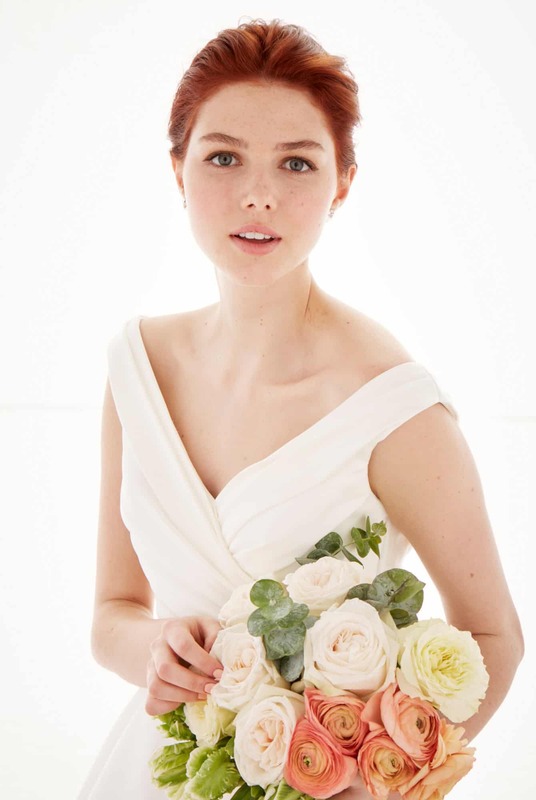 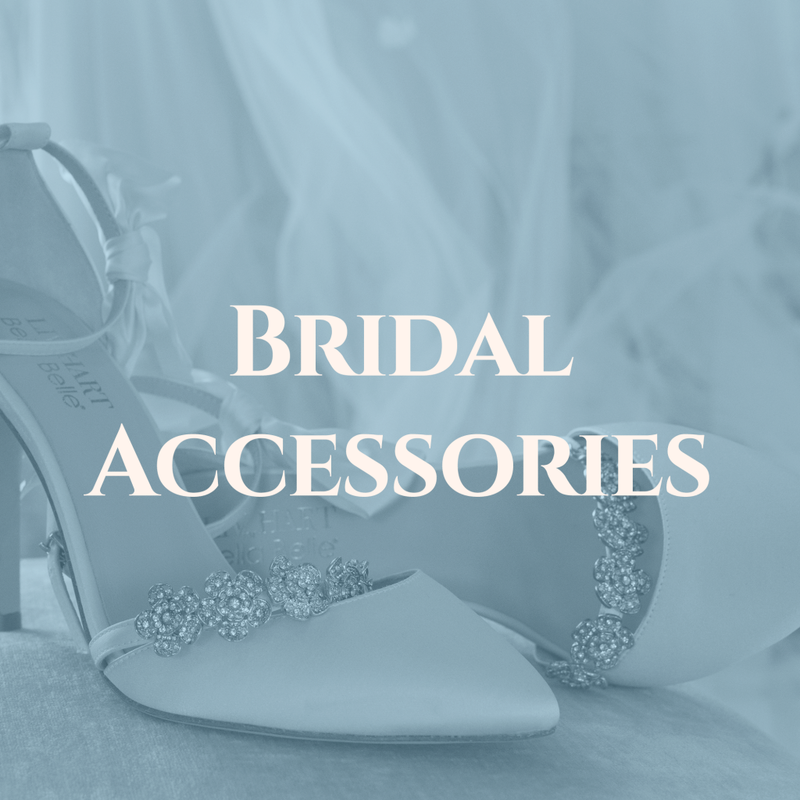 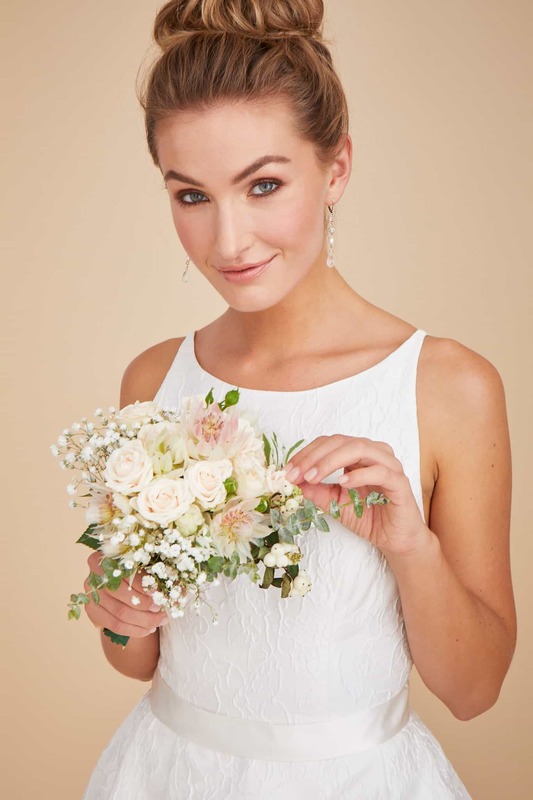 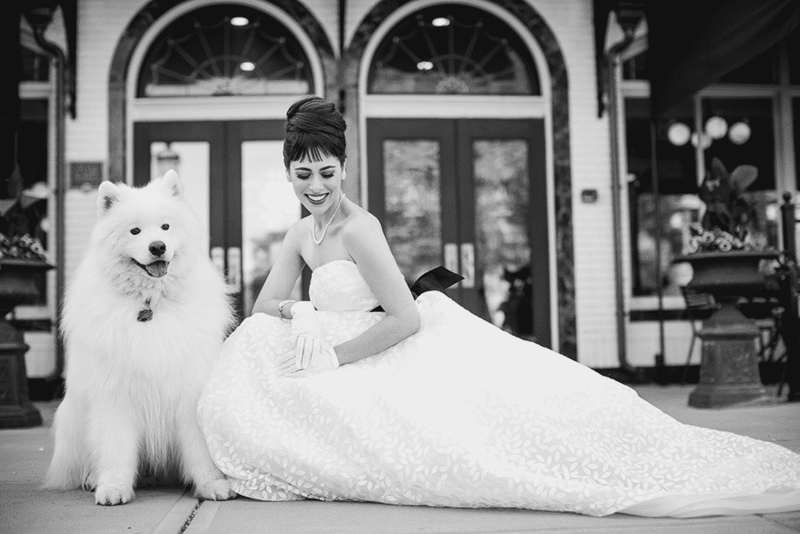 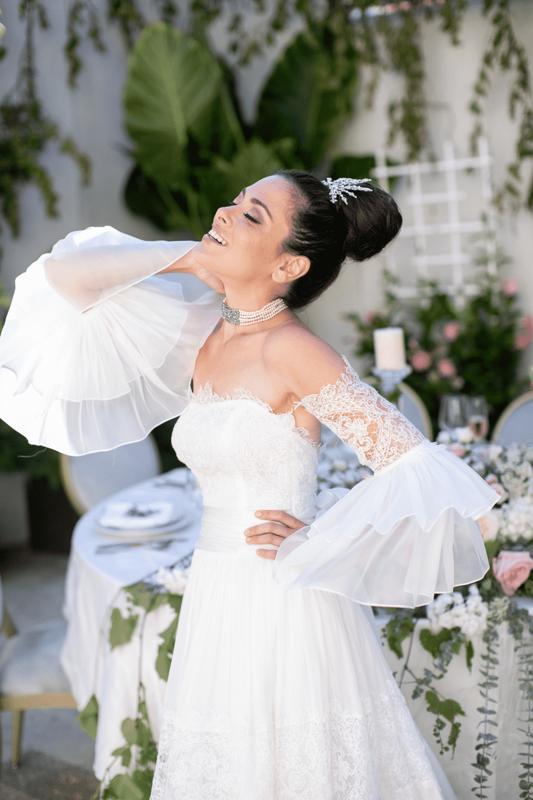 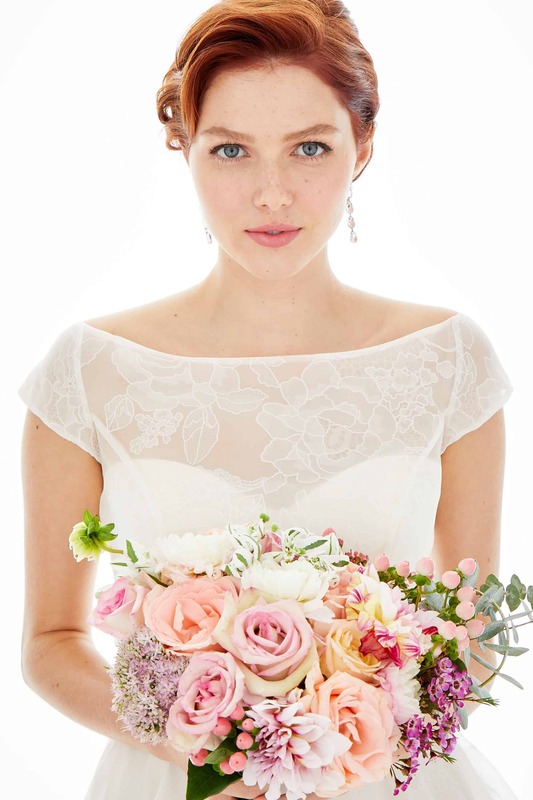 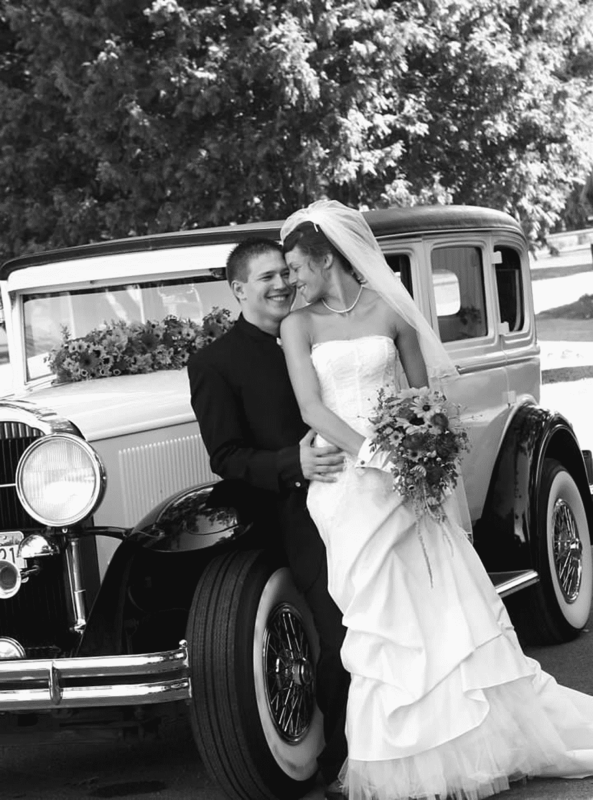 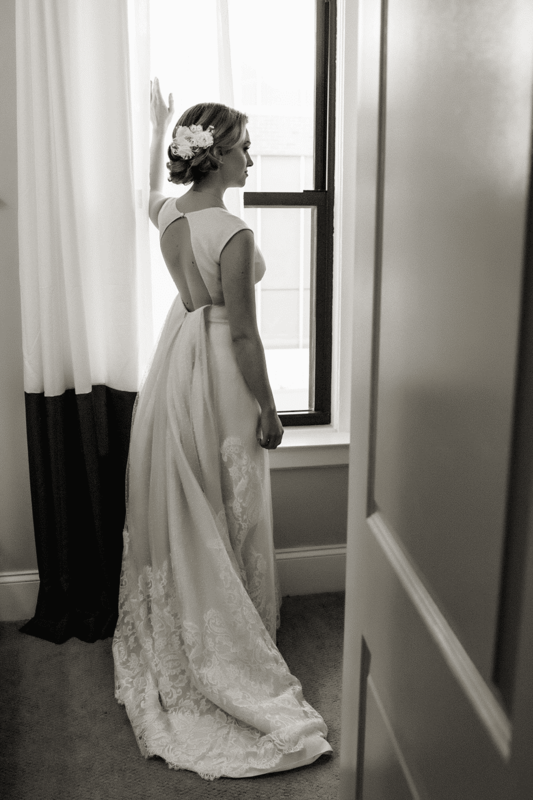 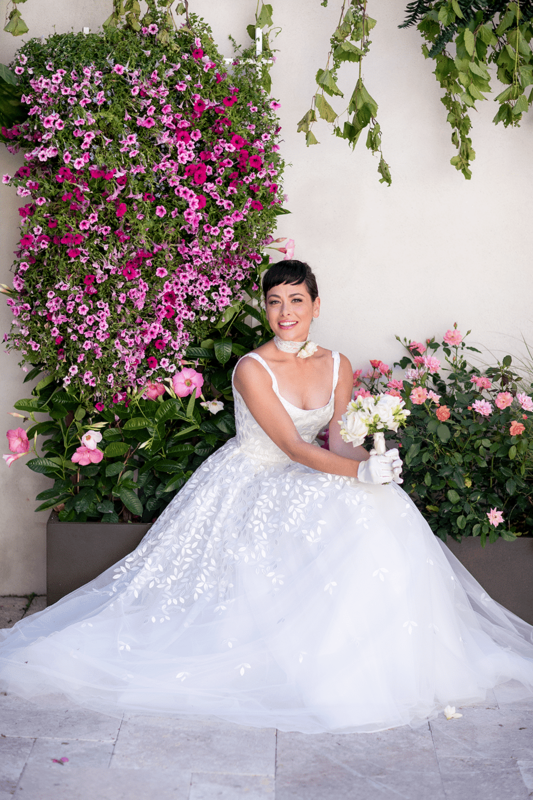 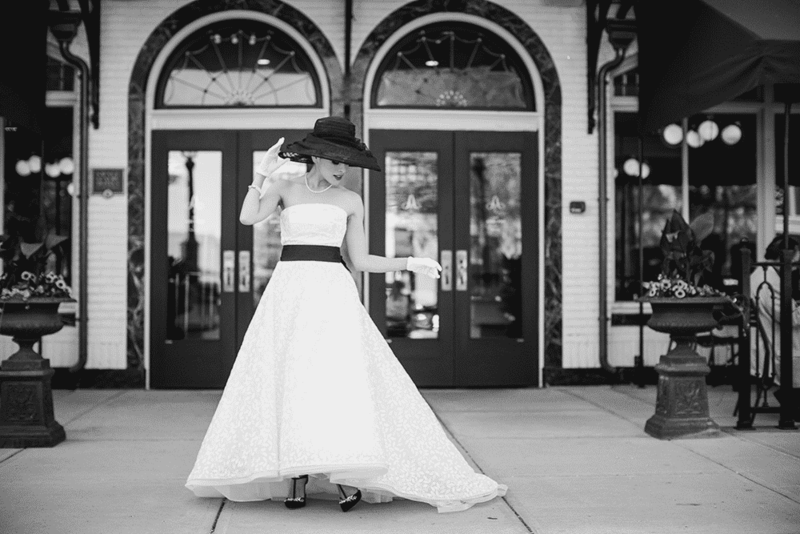 Explore some of our recent photo shoots and favorite looks in our bridal collection gallery!